Volvo Penta wants to hear about customers’ dream days on the water. 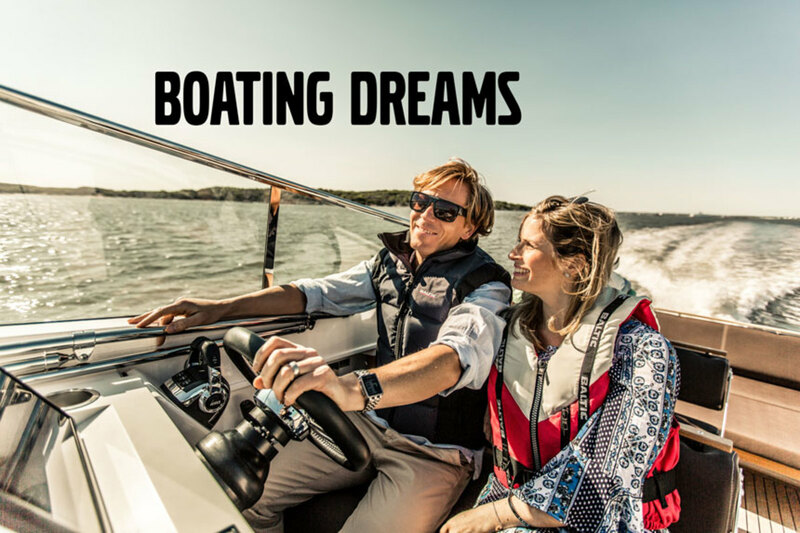 Volvo Penta of the Americas is asking new engine owners to submit stories to its inaugural Boating Dreams contest and will award the winner with a Chevrolet Silverado pickup. The company is asking for submissions of 500 words or less from customers who have purchased engines in 2018 prior to June 30. Submissions are due by July 31. Photos and videos will also be accepted, with select submissions to be featured on the Boating Dreams microsite. Early submissions have included the stories of a second-generation boater whose dream day includes water tubing and picnicking with youth who are experiencing boating for the first time, and a long-time boater who aspires to sail the northern section of the “Great Loop” and race in the Bermuda Challenge. All entries will be reviewed, with selected ones chosen for video interviews to be shared online. The winner will be selected in a random drawing to be announced Aug. 15.